My students love working with different mediums, but when you put them together you get a fun, adorable project such as these flower bouquets. 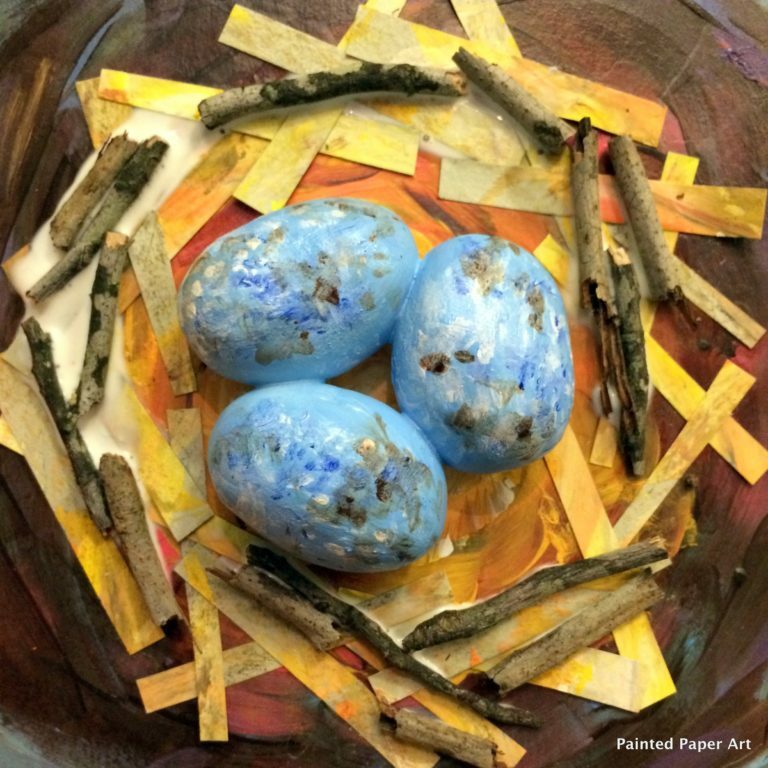 This project incorporates air dry clay, tempera paint and painted paper. Here is a fun video that demonstrates the process of creating these delightful bouquets. The video is not showing up. Is there anyway you could reload this? I would love to see how you did this project and attached the flowers! How did you glue the flowers down? When they are wet we just pushed them onto the board, but if they pop off then tacky glue them down.